If you didn't receive the award and you want to be the very best in your category next year, we have some pointers. Verify your bookings so that you’re sure to get credit for every booking dollar you’re bringing in. Additionally, by confirming your bookings through GigMasters, clients can leave you positive reviews for all the great work you do, making it more likely you continue to get booked! More bookings = more dollars! 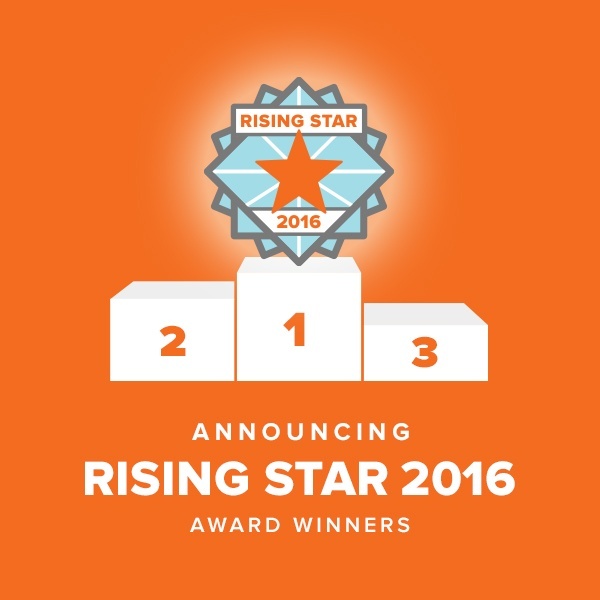 If you record the most booking dollars in your primary category by the end of the year, you’ll receive the Rising Star award for 2017! You Can't Win An Award Without An Acceptance Speech! We'd all love to hear from our best bookers. Sound off with thanks, tips, or thoughts in the comment section below!